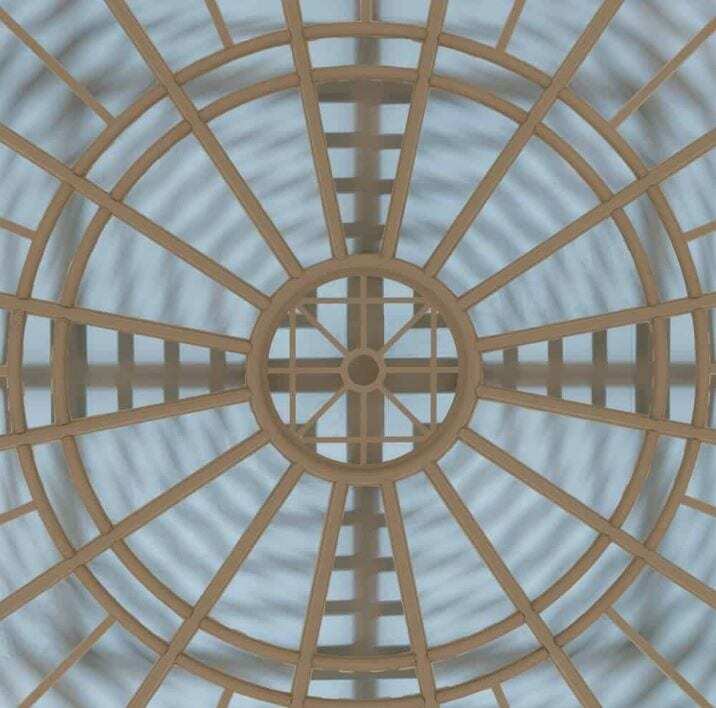 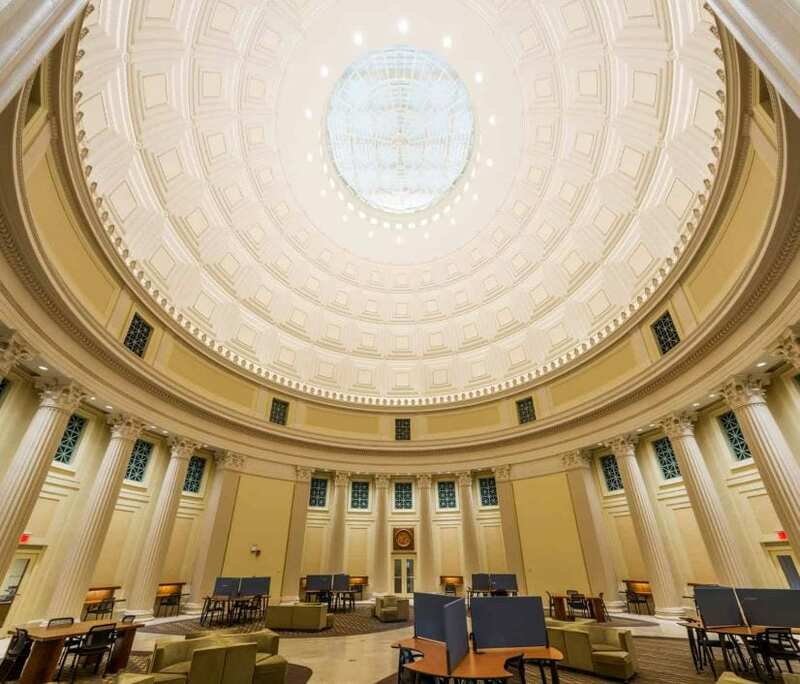 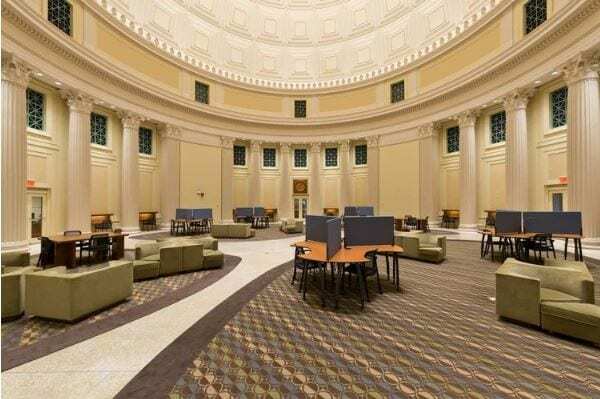 MIT - Barker Library Dome Restoration | John Canning & Co. 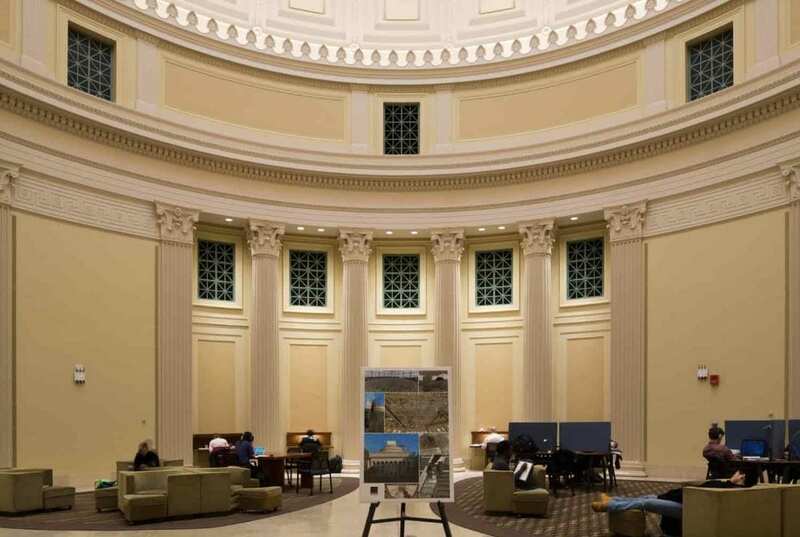 Historic analysis and comprehensive restoration of the Beaux Arts building's Grand Lobby, Loggias, and Great Rotunda performed by John Canning Co.
John Canning Co. served as consultant for historic finish exposures and paint analysis at Massachusetts Institute of Technology. 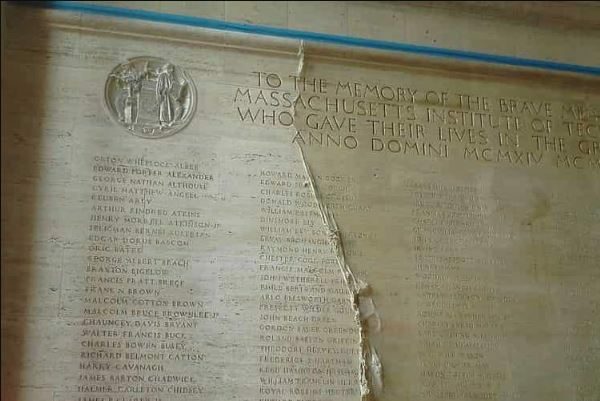 This included the restoration of the decorative paint, stone & marble restoration, incised-letter gilding, and metal refinishing. 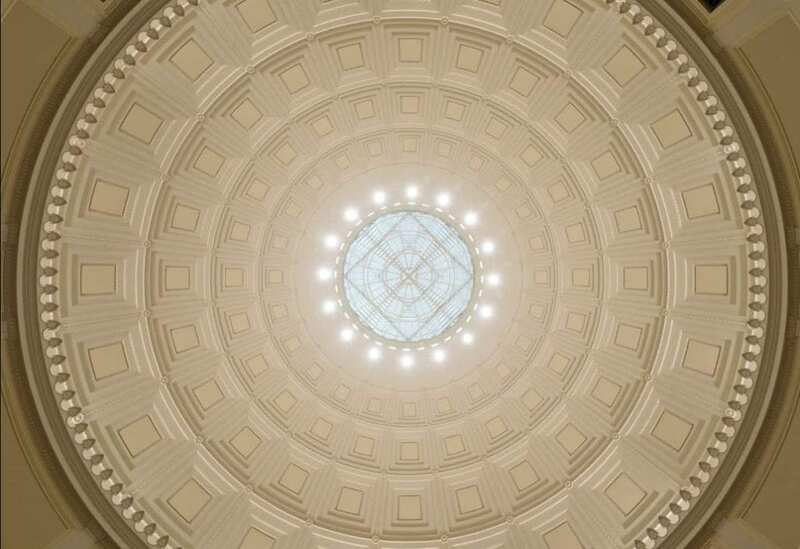 Work involved the full restoration of the Beaux Arts building’s Grand Lobby, Loggias, and the Great Rotunda. Throughout the project, Canning Co. professionals collaborated with several departments, including the President’s office.